MANTO Premium Quality "Diamond" Gi created with the highest attention to detail for maximum comfort & durability. This Gi was designed to provide superior performance both in the academy and in the arena for advanced Brazilian Jiu Jitsu practicioners. 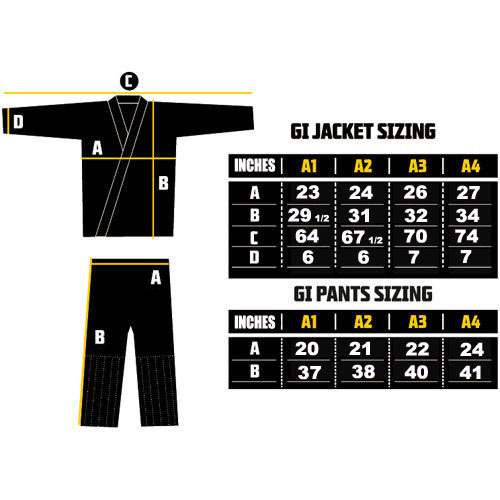 Light weight and subtle design details makes the "Diamond" a perfect choice for all Brazilian Jiu Jitsu competitions.